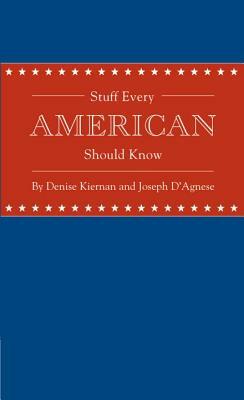 A pocket-sized gift book packed with patriotic facts for ordinary Americans and history buffs alike. Denise Kiernan and Joseph D’Agnese are the authors of Signing Their Lives Away and Signing Their Rights Away. Both are winners of Education Press Association awards. They live in North Carolina.